If you’re in the market for a call blocker that actually works – you’ve probably stumbled upon the best option to date. 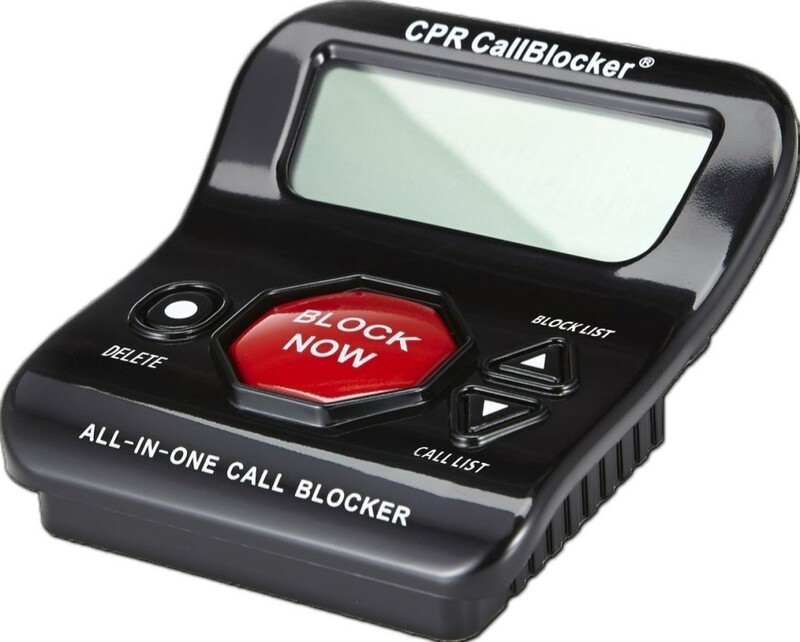 In this review, we will be looking at the features of the CPR5000 Call Blocker – an all-in-one call blocker for a wide variety of issues and calls. If you remember earlier this year we reviewed the similar CPR V202 call blocker – but the company has improved its latest device with some much-needed features and specs. The CPR5000 comes with 5000 scam and fraud numbers pre programmed into the device, ensuring that they are automatically blocked. In addition, you have the ability to add an additional 1500 numbers to this list by just pressing the “block now” button directly on the device. The CPR5000 is the best in class from the CPR International company – and it shows in this latest version. With the CPR5000 comes many features customers have been asking for in prior releases. Made in the United Kingdom. Not China. Easy installation – also works with pre-existsing home phone handsets. The CPR5000 has the ability to block a lot of numbers, over 6,500 to be exact. That’s way more than any normal person would ever need – plus with the international, unknown, and private number blocking, you eliminate the number of calls going through right off the bat. If you do ever need to add numbers to the device it comes with a one click button or a manual entry as well if you already have a pre-existing list. In addition, the call blocker can block numbers directly from your home (DECT) phone. Simply pressing #2 on your phone blocks the number calling just as if you pressed the “Block Now” button on your device. 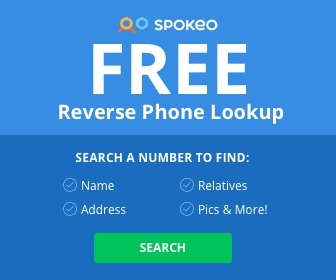 This makes it easy for you to get rid of annoying callers from anywhere within your home of business. If you make a mistake and block the wrong number, its not that big of a problem, you can view all of the blocked numbers and remove them one by one if you want the calls to go through. The one major con that most people find out after they buy the device is that you need caller ID in order for this product to work. This may cost you extra per year from your carrier, but sometimes it is included for free depending on your plan. Call and check with your carrier first before you buy. Secondly, if you run a business, the total number of calls that you can block may be limited if you are receiving a lot of calls per day. It might be wise to look into more products that allow a larger number of calls to be blocked instead of the blacklist limit of 6,500. This of course depends on the size of your business. Lastly, there is no way currently to update the spam directory that is included on the product right when you take it out of the box. This means that as time goes on, the spammers will get smarter and change their numbers – so after a few years you may find that a number that should have been blocked originally has not been added to the blacklist directory. Some users have mentioned that the display is sometimes difficult to read in the dark.